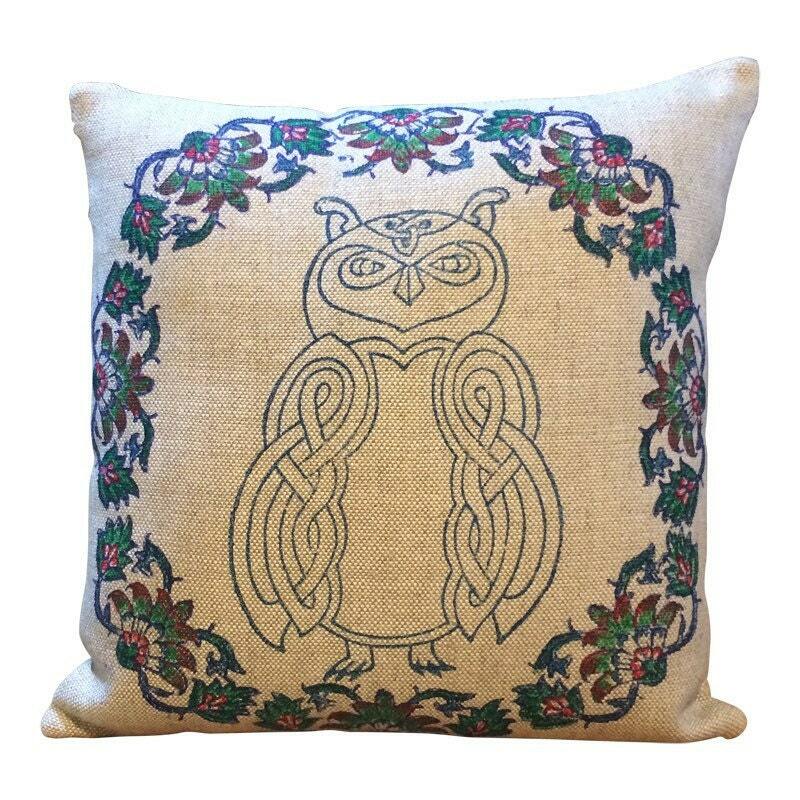 This 100% irish linen pillow cover has been hand block printed using celtic animal design - the owl - in black , red, blue and green with fabric inks- an environmentally friendly product! 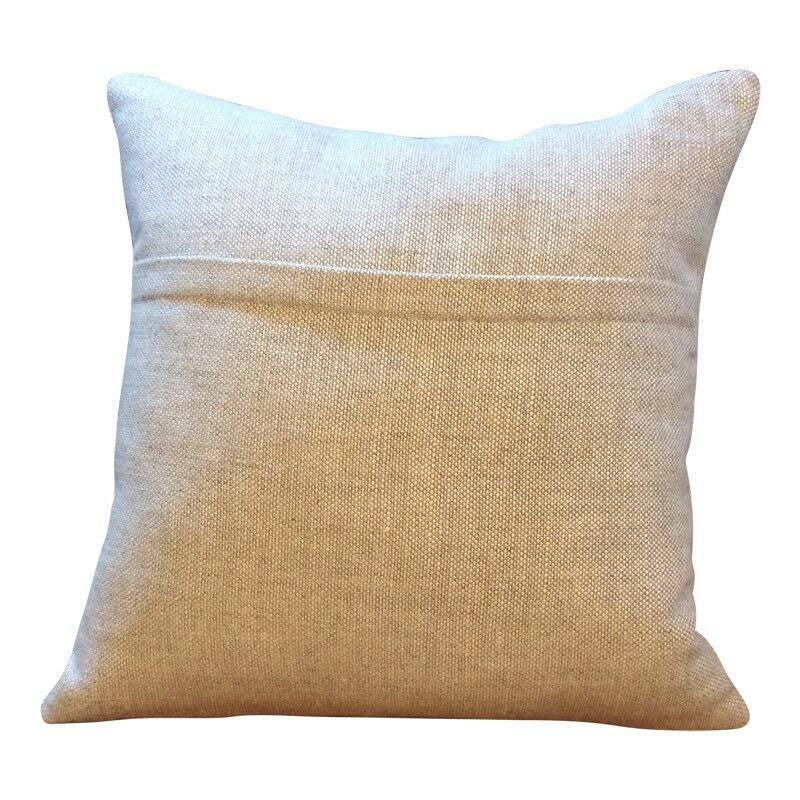 The pillow cover fabric is beautiful heavy weight irish linen (480grams per metre). 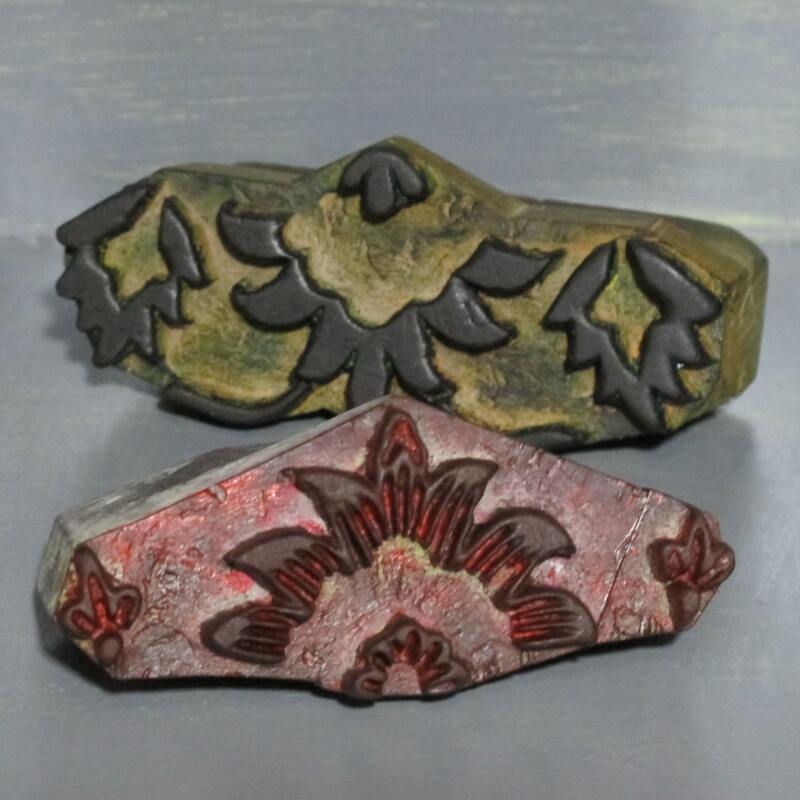 The wooden blocks used for a printing. The backside with the zipper attached in envelope style. As this is a natural fabric, expect some shrinkage after the first wash.
* Please contact me if you want to i make somethings just for you in any other colors or any size. Colors shown may vary slightly due to computer monitor settings. Please note that orders placed from outside EU may be liable for customs duty/import taxes on delivery, this is entirely out of my control, as are any delays in delivery due to customs interventions. Payment of such customs amounts is the responsibility of the person the package is addressed to. To fulfil your order, you must provide me with certain information (which you authorised Etsy to provide to me), such as your name, email address, postal address and the details of the product that you’re ordering. You may also choose to provide me with additional personal information (for a custom order of pillowcases, for example), if you contact me directly. * All cotton (calico) tablecloth in easily washed in wash- machine with cold water (no tumble dry).We recommended using only washing liquid. Any wash powder will damage the color of print . *For other product like pillowcase dry cleaning recommend. We provide brown simple gift wrap. A small card made by me. Another side of card empty for your words. 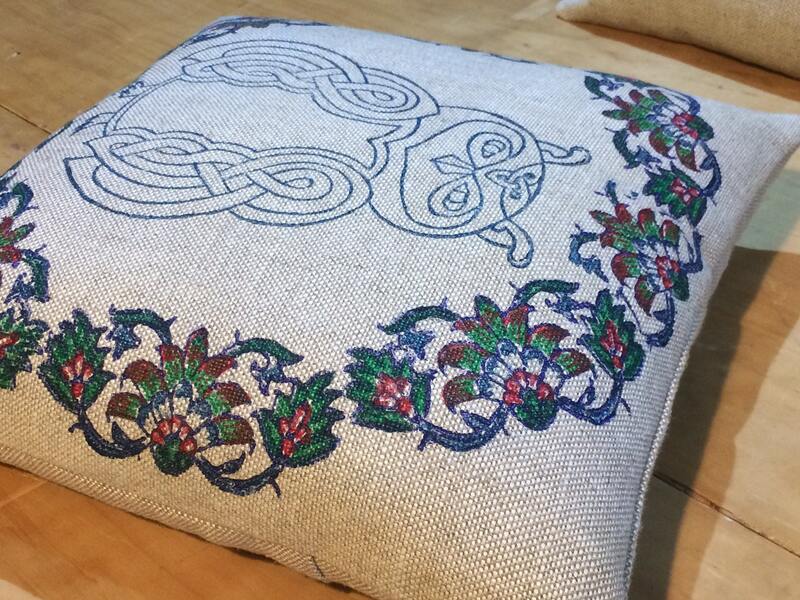 Yes for pillows & bags , we accept Customised order for pillow cases and bag in different size or design. 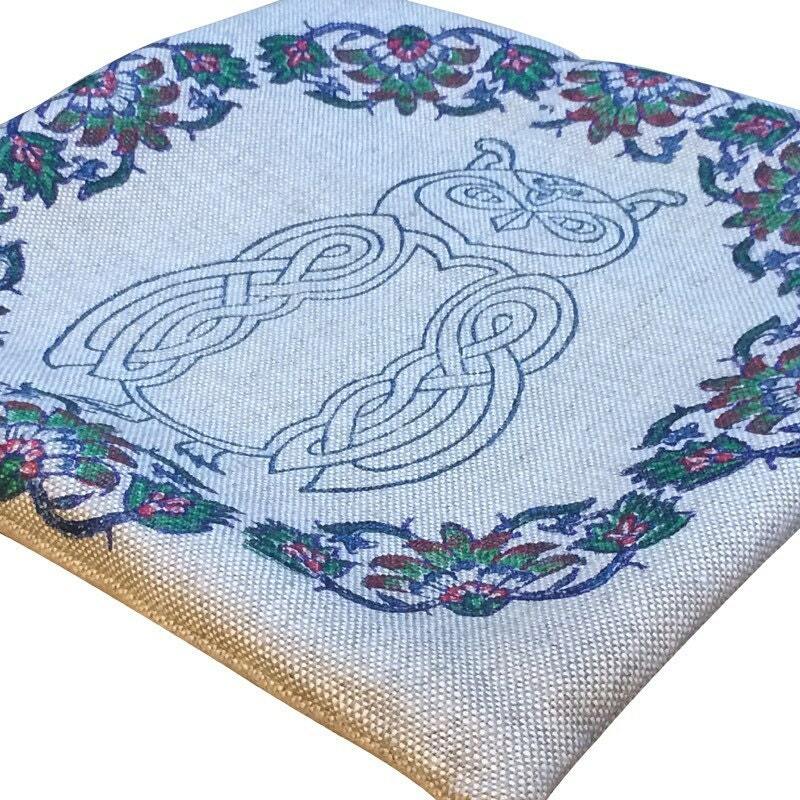 No for tablecloth, unfortunately we can not accept any personalized for a tablecloth at the moment .